Throughout the world, religion is one of the most central commonalities that humans share. Whether we choose to follow a religion or not, every culture has one if not many religions woven through everyday life. Considering the importance of religion in human social life, we should all have a very clear understanding of why it exists, but we don’t. 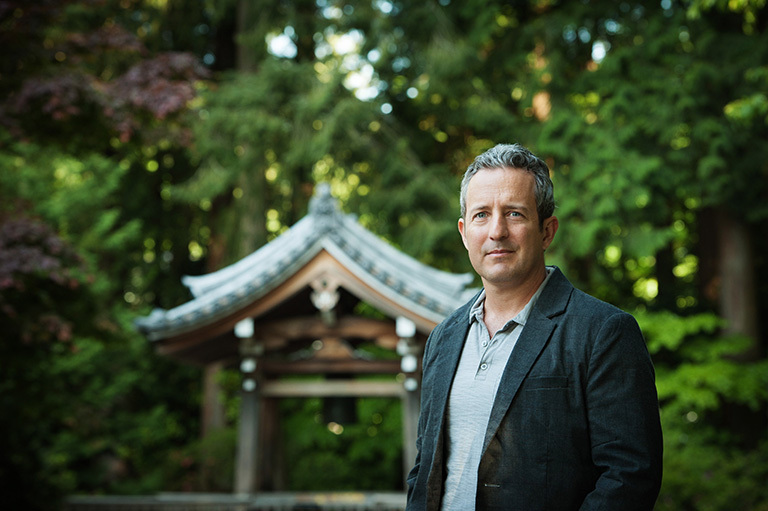 “Religion is one of the least studied and most misunderstood aspects of human life, despite its central role in society,” says UBC Faculty of Arts Professor Edward Slingerland. From an academic perspective, there’s no denying that religion has seen much less study than fields like science and mathematics. And it’s in the context of this gap that Slingerland has created an opportunity to do some potentially groundbreaking work. 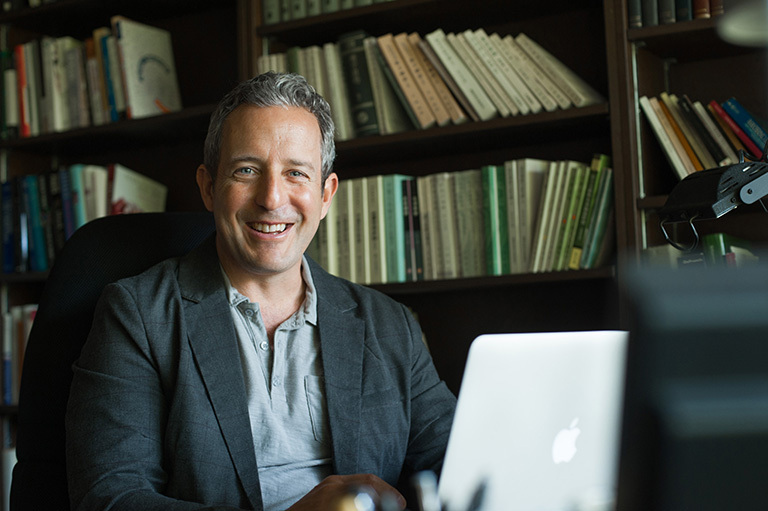 Slingerland is leading UBC’s new project on religion and morality being pursued by the Cultural Evolution of Religion Research Consortium (CERC). The world’s largest study of its kind, CERC’s study will involve more than 50 researchers from across North America, Europe and Asia and across such diverse fields as religious studies, anthropology, psychology, history, economics, biology, mathematics, philosophy and linguistics. 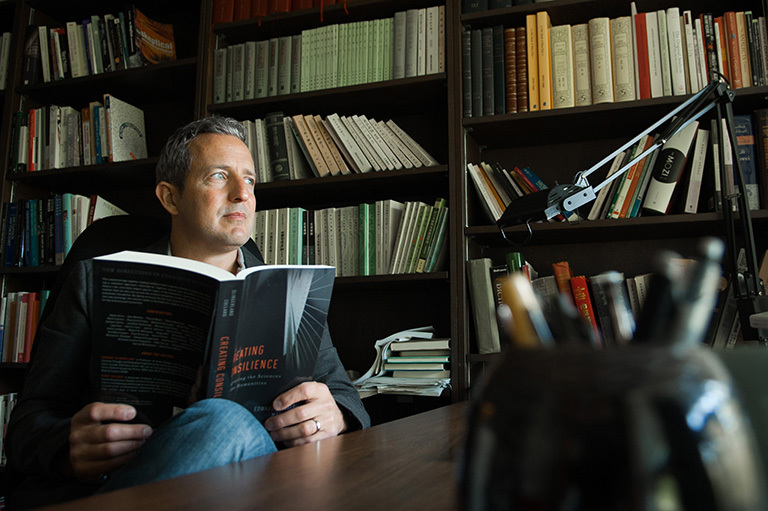 A $3 million grant will fuel this six-year project as CERC aims to answer the question of what religion is, how it is linked to morality, and why it plays such a ubiquitous role in human existence. In pursuit of these questions, CERC is assembling a database of human cultural and religious history of unprecedented scope and depth. The database of human cultural and religious history will be of unprecedented scope and depth. “[…] our hypothesis suggests that religion is key to the evolution of large-scale societies”. I am trying to find out what the opposite of chronological means; in trying to understand I think it could mean when looking at a detailed event there are two ways of seeing it one is seeing it unfold before your eyes step by step, or as a package in the case of John the Revelator. The way He sees it makes a difference in the interpretation of the whole event Could you help me to understand?